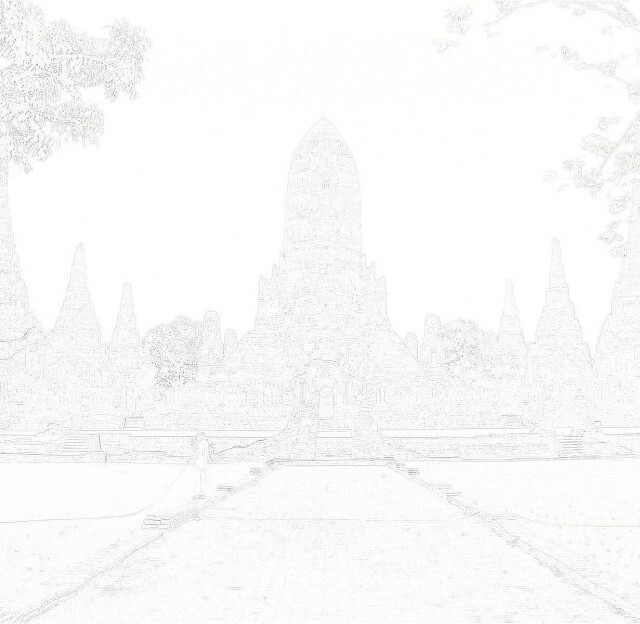 Bang Pahan in Ayutthaya Province. In situ is just fallow land covered in dense vegetation. Locals in the vicinity said the area was leveled up. 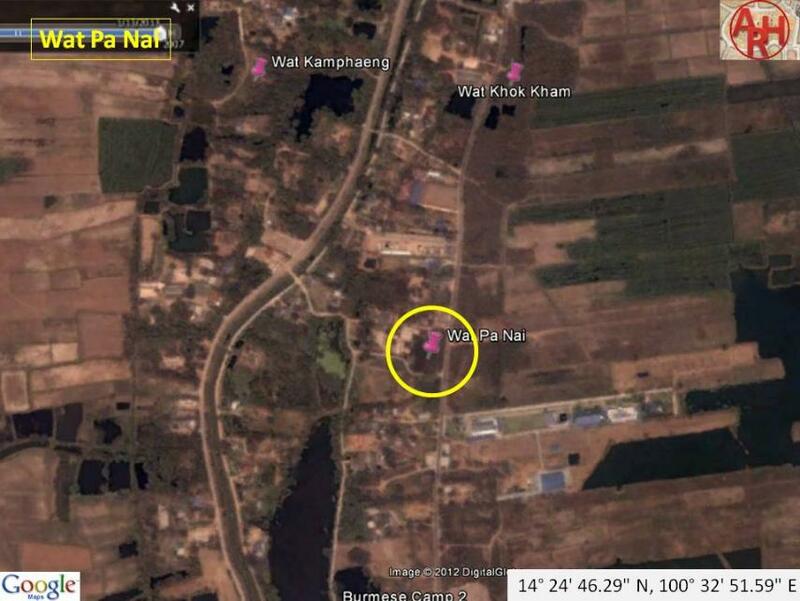 Wat Pa Nai is situated in Geo Coord: 14° 24' 46.29" N, 100° 32' 51.59" E.